Would you like to camp near the water, or are you looking for a suitable spot for your boat? Book a stay at Campsite De Scherpenhof in Terwolde, where you can dock your boat in our marina. Our campsite in Terwolde is situated on the IJssel, an ideal base to discover the many possibilities for water sports. During your holiday you can enjoy sailing on the IJssel, and return to our cozy campsite in the evenings. Terwolde is situated in the province of Gelderland, near the vibrant city of Apeldoorn (18 km), and the old Hanseatic city of Deventer (10 km). These cities are definitely worth visiting. 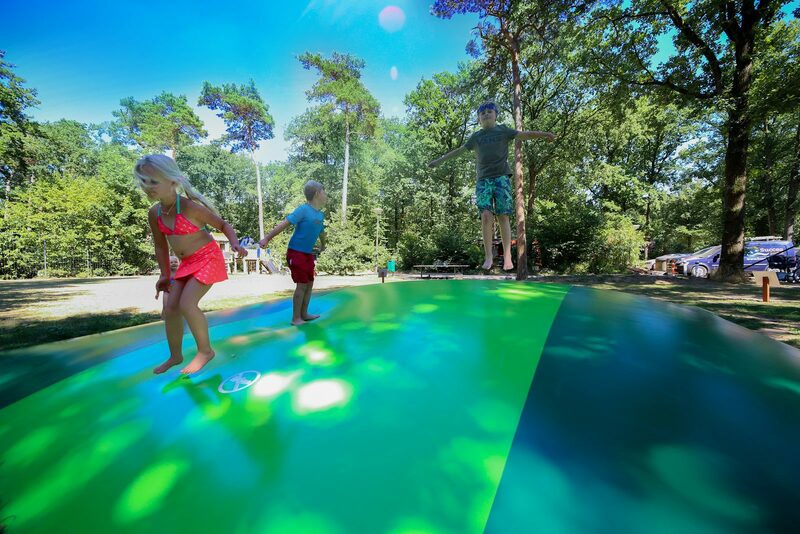 At campsite De Scherpenhof in Terwolde, you will find three kinds of camping fields, with camping pitches of 100m2 in size. Campsite Viseiland offers spacious camping pitches by the water, where you can place a caravan, or a 4-person tent. 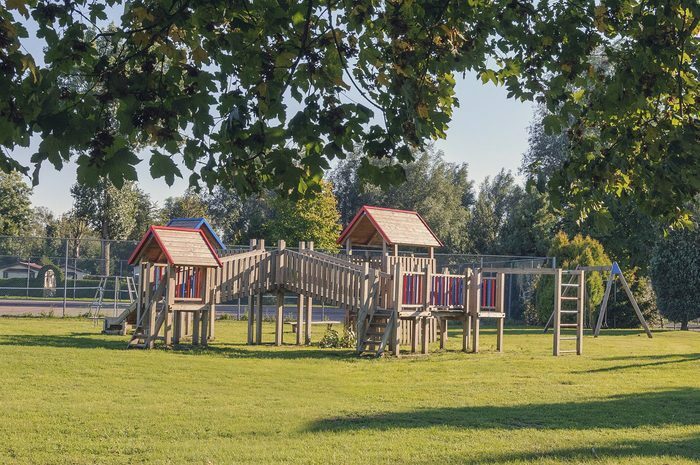 At campsites de IJsselweide and Camping 2, you will find spacious and green camping pitches. We also welcome pets. You can bring up to 2 pets along with your tent or caravan. All pitches have a parking space for your car. 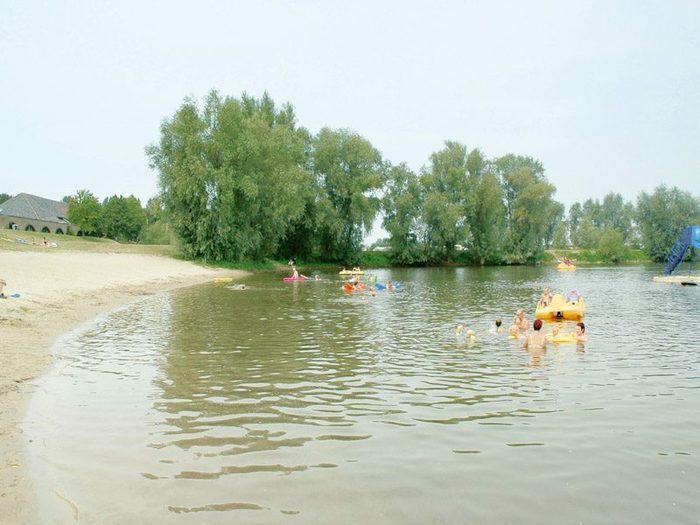 At or near every camping pitch there is a 4 ampere outlet, and use of the water connection at De Scherpenhof. Would you like to enjoy a little more luxury and comfort? Then you can also rent a mobile home, bungalow, or chalet at holiday park De Scherpenhof. 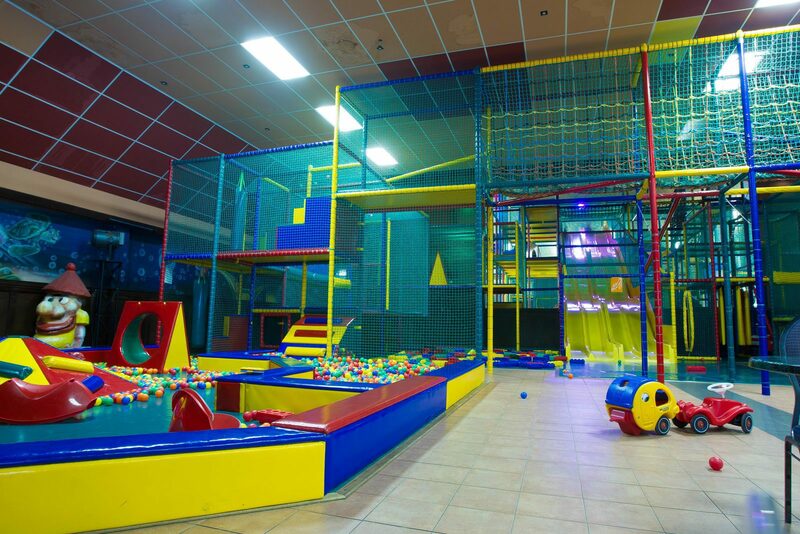 Of course as a guest, you can also use the facilities at our campsite in Terwolde. 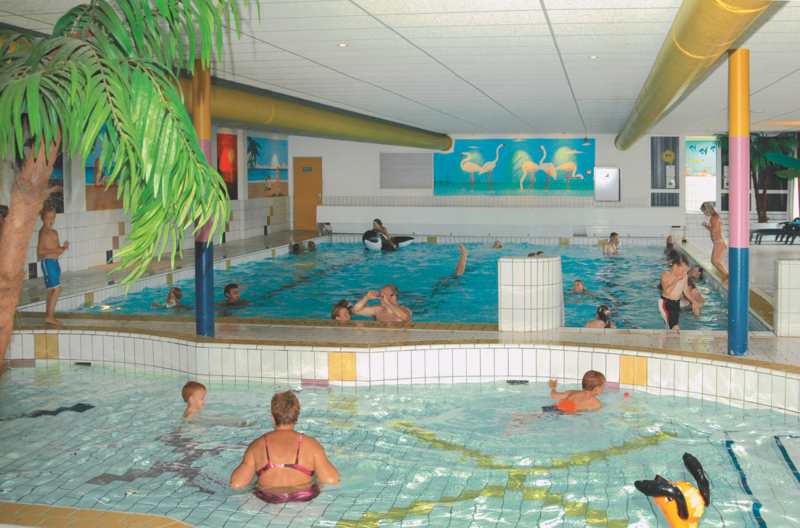 When you are a guest at De Scherpenhof, you can use all the facilities at our holiday park in Terwolde. Would you like to go camping with the children? 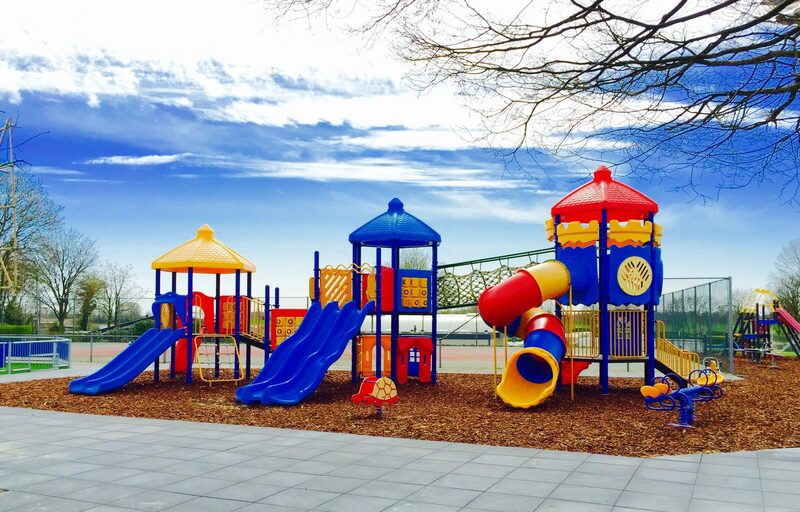 They will certainly enjoy themselves in the indoor or outdoor swimming pool, the tennis courts, or with animation team Kids Club Holly. This enthusiastic animation team is present during the holiday periods, and organizes crafts mornings, sports and games in the afternoons, and scary ghost tours for the real daredevils. But there is also plenty to do for adults. Relax in the warmth of the sauna and the steam bath, enjoy an evening of live music in the arches room at the pub, or have fun with the whole family at the bowling alley. At our campsite in Terwolde, we also have a marina where you can dock your boat. From here, you can take beautiful trips over the IJssel. The summer months are great for spending time on the sand beach, and in the recreational pond. Enjoy the sun, or build a sandcastle with the children. You can cast your fishing line year round at a number of fishing areas at this recreational pond. 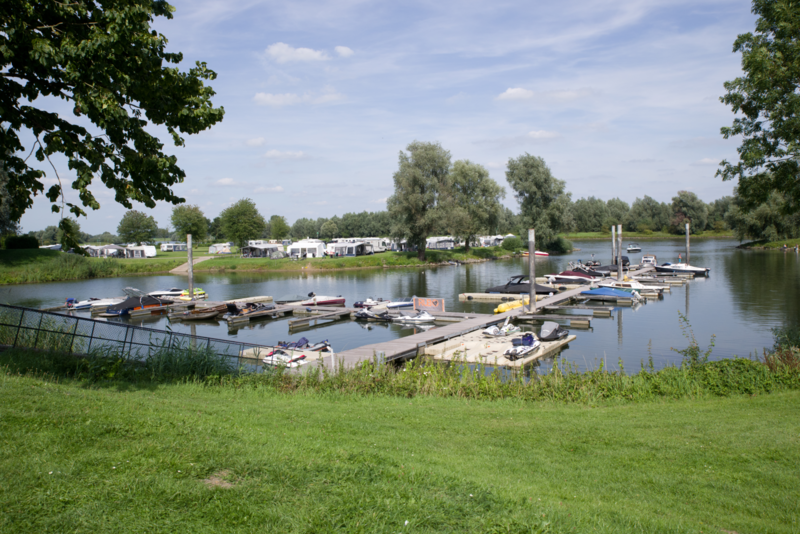 Unwind while you fish, and enjoy the view of Campsite De Scherpenhof in Terwolde. What can be seen in the area surrounding our campsite? De Scherpenhof is a campsite near Deventer. Much of the rich history of Deventer has been preserved. The many small streets in this beautiful Hanseatic city are full of old buildings. Many monuments in this city have been restored. You can view this during a walk through the monumental Bergkwartier, where you can admire these old buildings. If you continue to descend down the IJssel, you will pass Zutphen, which is also a beautiful old city. If you would like to spend a day shopping, you will find several large chain stores, interspersed with nice and unique boutique shops in Zutphen. Make sure to take a walk along the old city walls and Berkelpoort, and travel back in time to the Middle Ages. 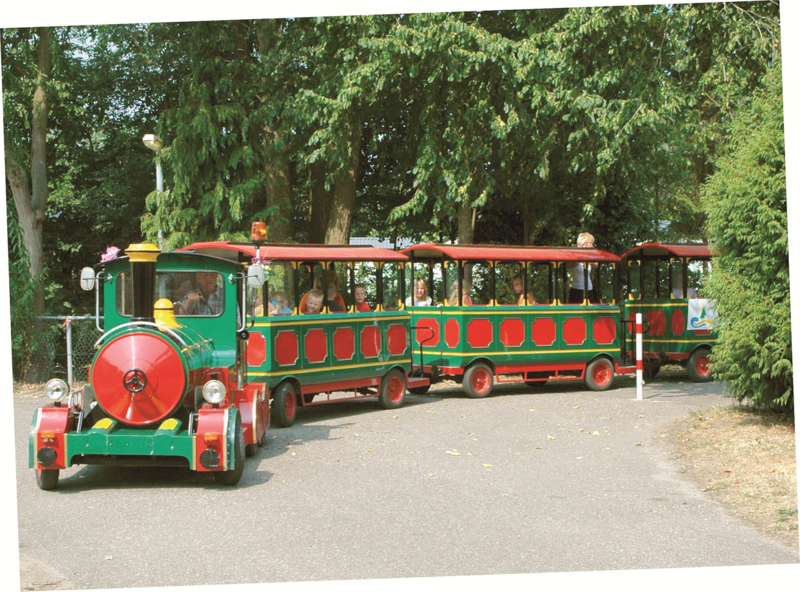 Amusement park Julianatoren, de Apenheul, and family park 't Smallert, are within 15 km of holiday park De Scherpenhof in Terwolde, and are very popular excursions for children. 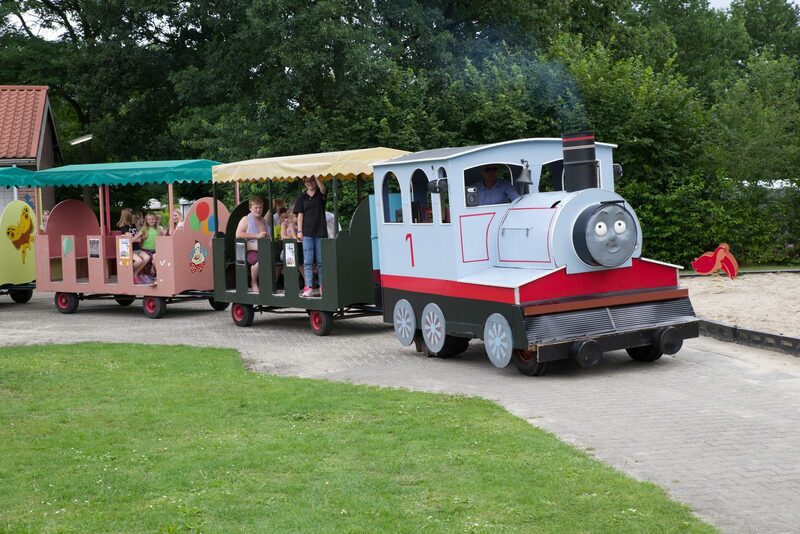 The children will also have a good time at National park de Hoge Veluwe. There is lots to discover in the Veluwe nature. 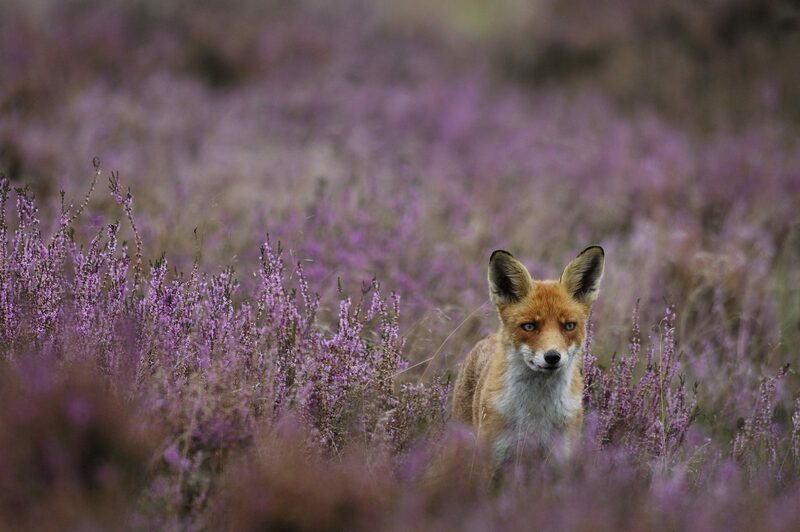 Wild deer, foxes, and a great diversity of birds live on the Veluwe. The landscape is also very diverse, many different kinds of trees, heath, and sand plains, make this nature reserve very popular.